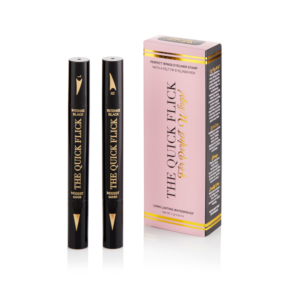 Fresh out of Australia, the Quick Flick (£19.96) enables you to create the perfect winged look for your clients in just seconds. 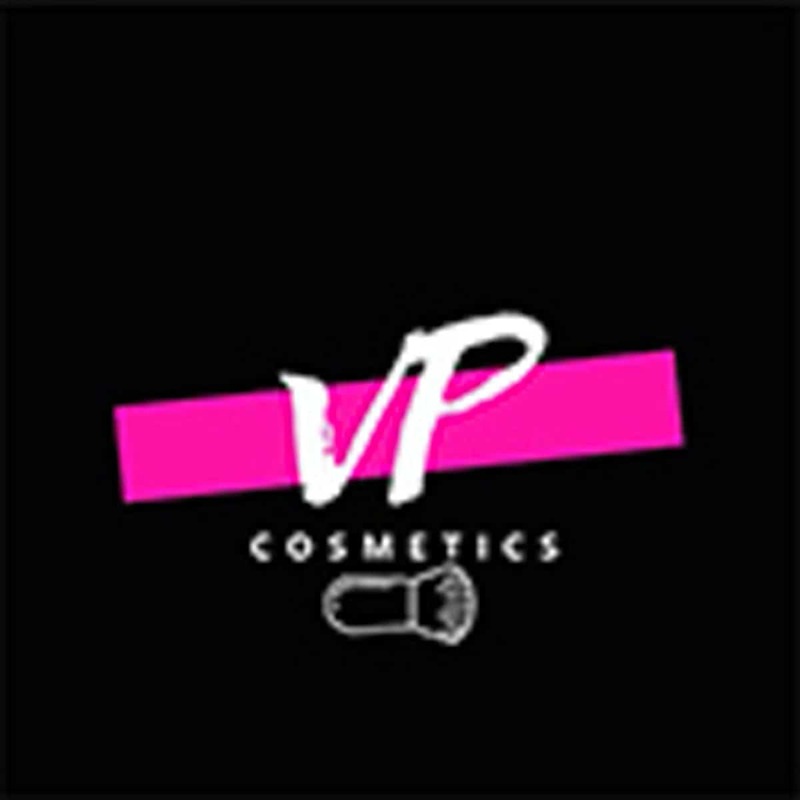 The patented stamp is vegan friendly, waterproof and smudge proof. 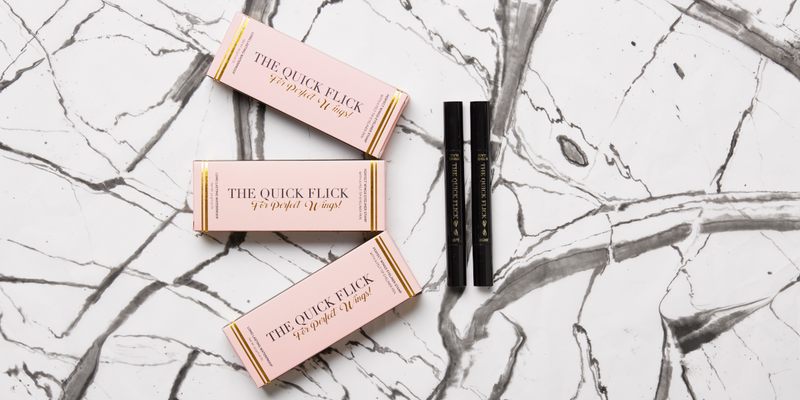 The cult favourite Quick Flick Intense Black has a hyper pigmented formula, helping it stay in place without fading, running or cracking. However there are four colours in the range and three wing sizes in each. The package includes two liners – one for each eye. Each double-sided liner has a stamp for the wing on one side and a liner on the other. Available exclusively from thequickflick. 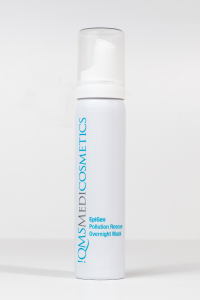 QMS Medicosmetics have launched the EpiGen Pollution Rescue Overnight Mask (£65). This is specially formulated to revitalise tired-looking skin as you sleep, for a firmer, healthier appearance by the morning. The luxurious velvet-foam mask includes peptides to accelerate epidermal regeneration alongside a number of natural active ingredients and herbal oils. These bolster the skin’s natural resistance to stress, provide intensive moisture and nourishment while helping skin cells stay youthful and active for longer. Available at Liberty London, QMS salons and spas and online from qmsmedicosmetics. 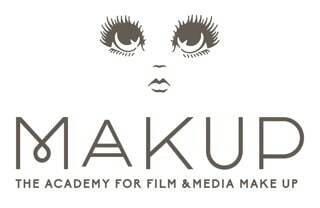 The search for the perfect mascara to use on your clients may be over. 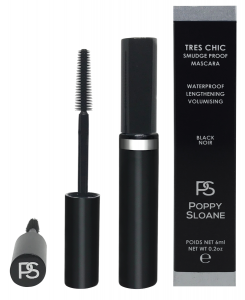 Poppy Sloane have relaunched their Tres Chic Mascara (£15) with a new vegan formulation. This is a tubing mascara, wrapping the product around each lash creating a waterproof tube. This gives volume and thickness, while being easy to remove without causing smudges or panda eyes. The reformulation has removed beeswax and added bamboo with anti-microbial properties, reducing the risk of eye infections. Available online from amazon and Poppy Sloane. 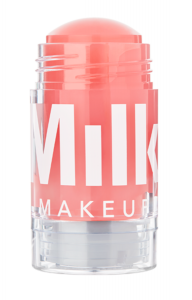 Cult favourite Milk Makeup has finally landed in the UK. Created in NYC at the end of the 90s Milk strive to reimagine beauty by creating innovative, good-for-you products. 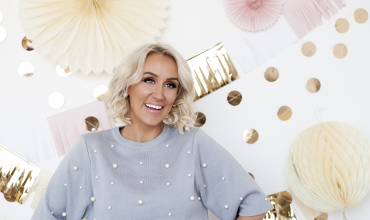 The range is cruelty-free, paraben-free and 100% vegan. 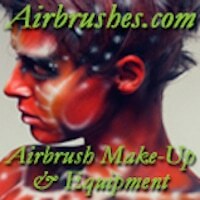 Watermelon Brightening Serum (£32.50) is in a twist-up stick, which minimises wastage and leaves a mess-free make up kit. The fruit-infused formula boosts moisture and adds radiance. 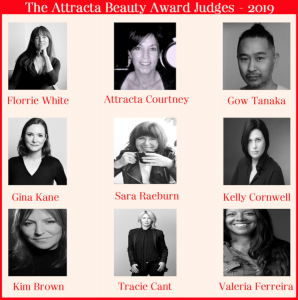 Watermelon extract and hyaluronic acid hydrate parched complexions and cress sprout extract will improve uneven skin tone. 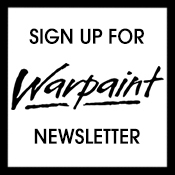 Available exclusively in the UK from cultbeauty. 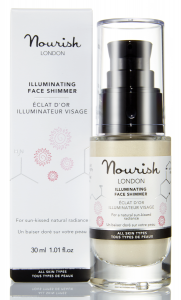 Just in time for Valentine’s Day, Nourish London have launched an Illuminating Face Shimmer (£18). Both vegan and organic, this luxurious shimmer gives skin a natural-looking luminosity. 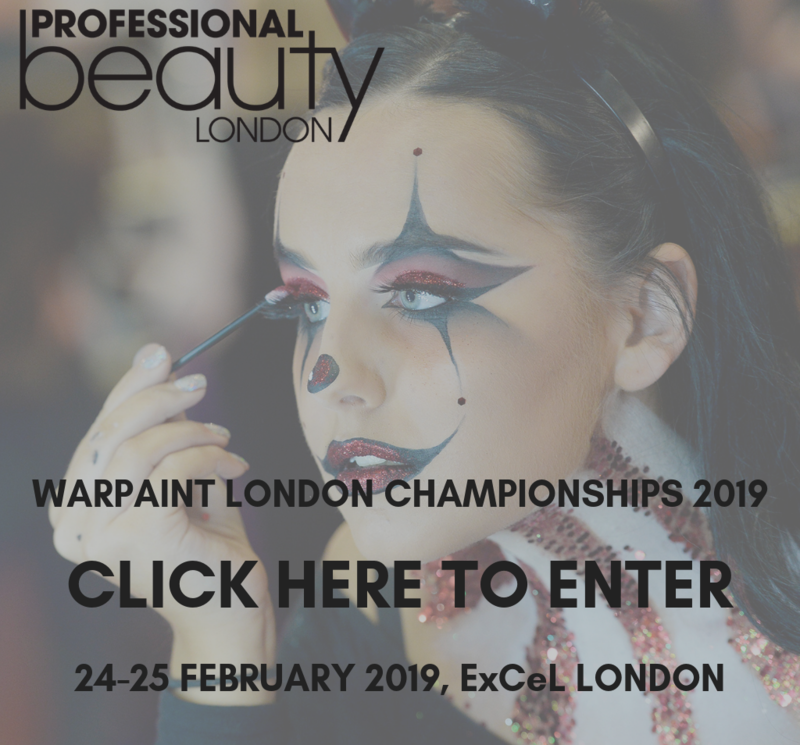 Golden mineral powder helps lift and define, while tripeptides and hyaluronic acid stimulate collagen production to help reduce fine lines and signs of skin damage caused by the environment and ageing. Available from nourishskinrange. 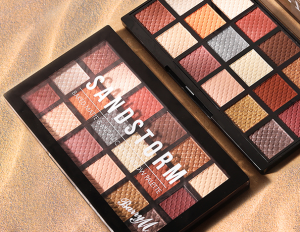 BarryM have launched a desert-inspired baked eyeshadow collection. The Sandstorm Baked Eyeshadow Palette (£12) includes 18 sun-baked and sultry warm clay tones complemented by dusty metallic shimmering shades. 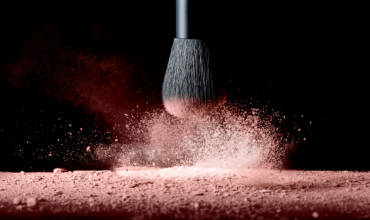 As they are highly pigmented they can be used wet or dry for different levels of intensity. Available now from BarryM and Superdrug stores, launching in selected Boots stores on 13th February.